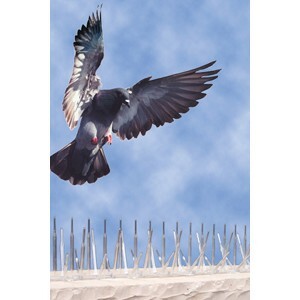 Possum Spikes™ are an excellent and cost-effective way to deter possums from walking or climbing along the tops of fences and rails. 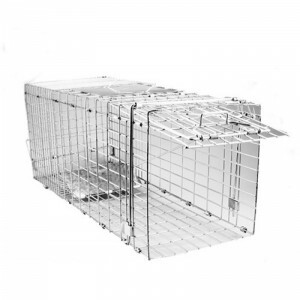 Place along flat surfaces and edges where possums like to walk and climb. 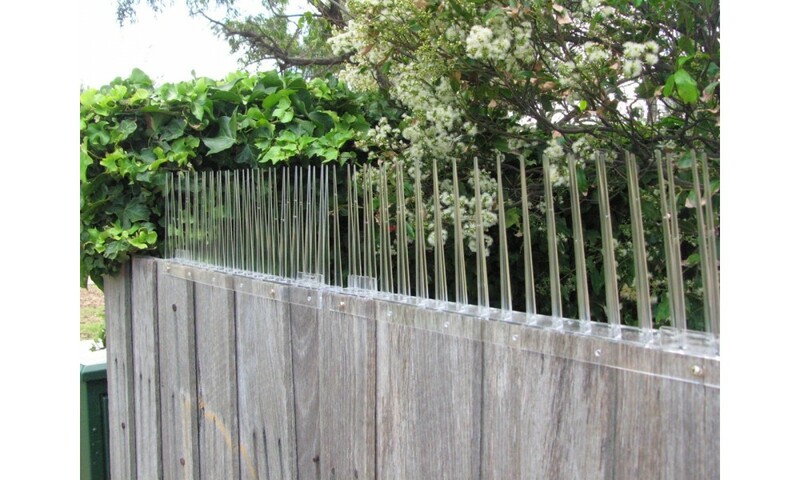 Make fences off-limits to possums with a spiked barrier. 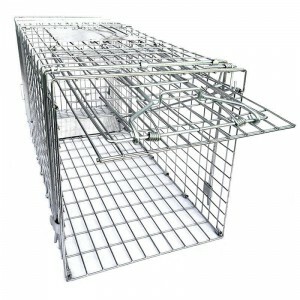 Make backyards off-limits to possums with a spiked barrier. 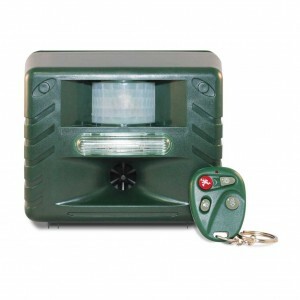 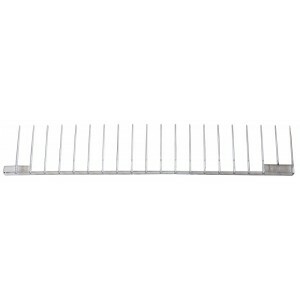 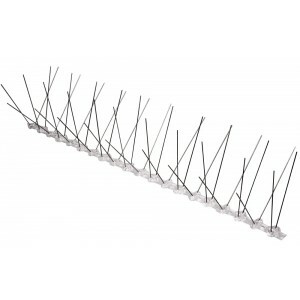 Prevent possums creating havoc in your garden with Possum Barrier Spikes. 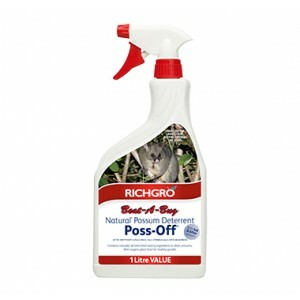 Possums are cute creatures but they certainly can destroy and wreak havoc in our gardens - snapping branches, half eating fruit and generally being a nuisance. 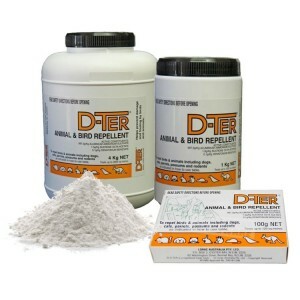 Their favourites seem to be roses, maples and magnolia tips. 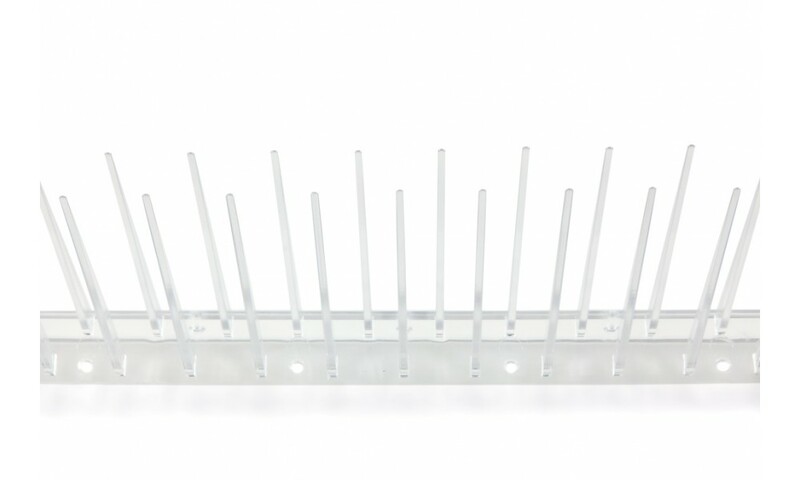 Possums like to walk along the top of fences and chew any foliage they can reach, they really love to eat the tops of lilly pilly hedgeS. 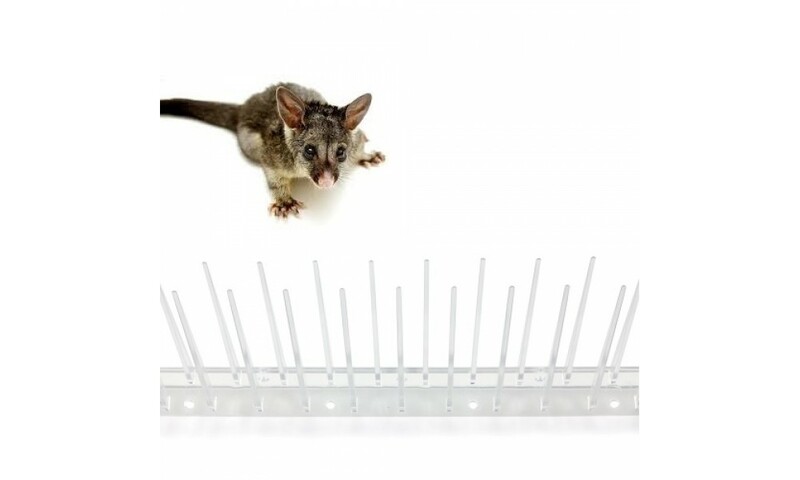 For this reason Thorny Devil Products have developed special Possum Spikes to protect your garden and backyard from possum intrusion. 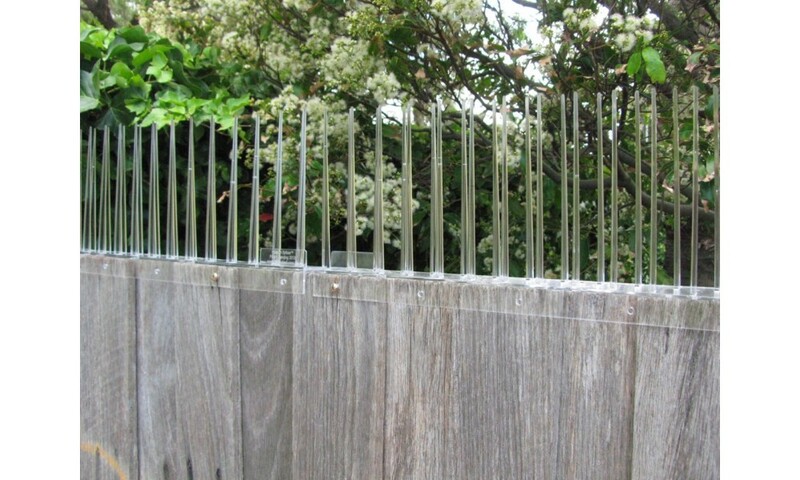 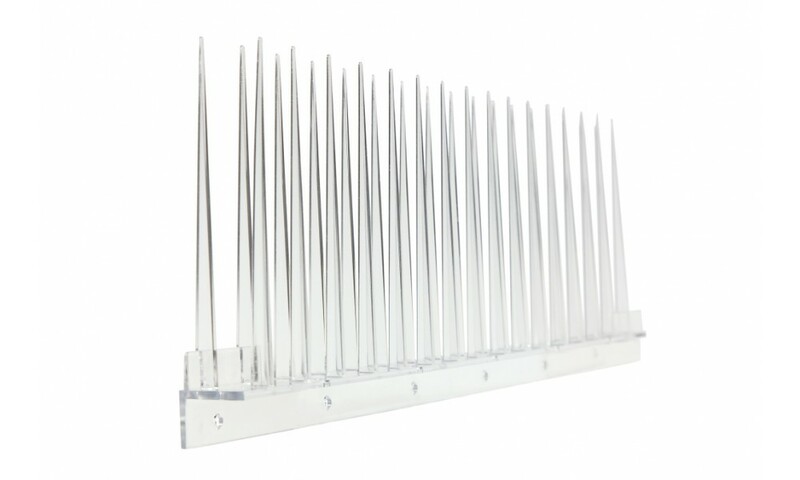 The design of these possum spikes makes it impossible for possums to pass along or pass over the fence line effectively securing your fence perimeter from possums.